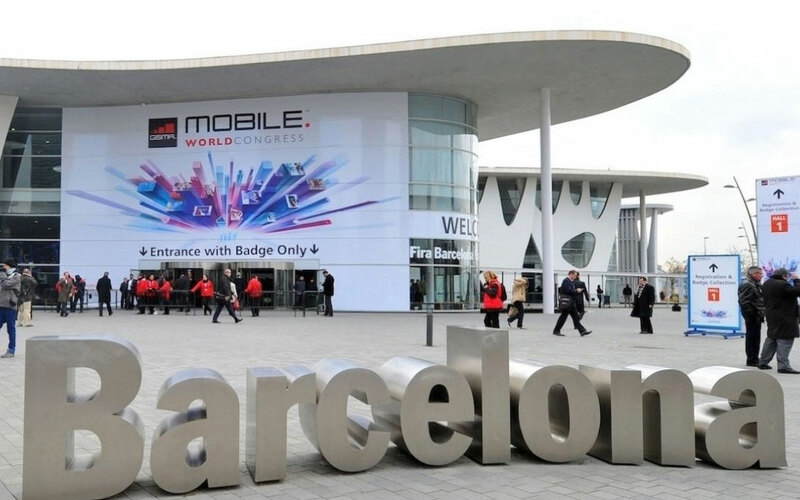 A new edition of the Mobile World Congress, the most important congress and exhibition about mobile communication and digital technologies, will take place in the fantastic city of Barcelona in Spain. 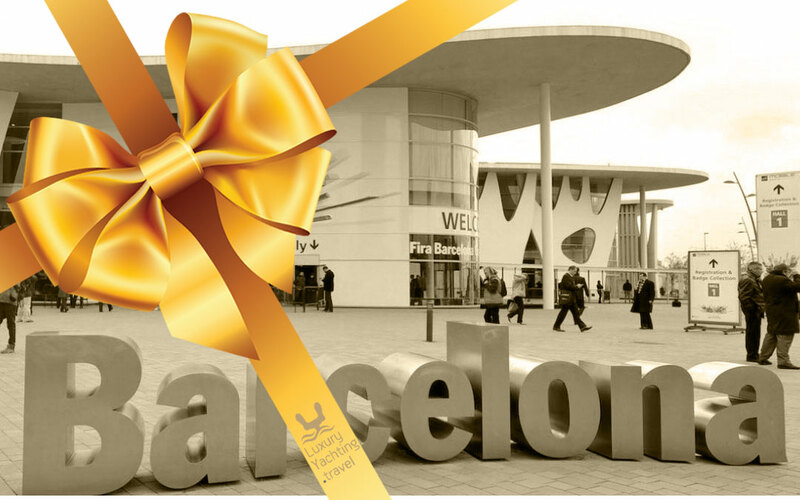 Don’t miss the opportunity to be part of the 108,000+ attendees, 2,300+ exhibitors, 400+ Operator Companies, 10,000+ Operator Attendees and 208 countries represented and learn how Mobile is Creating a Better Future. 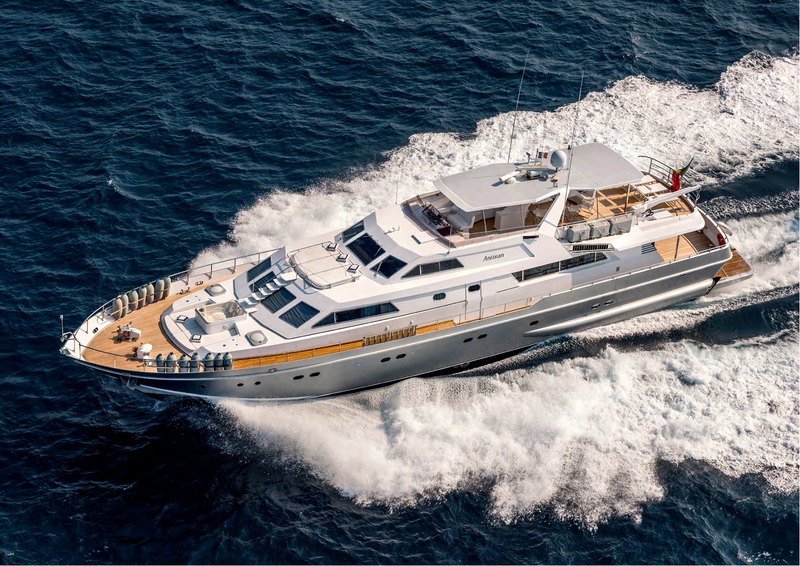 We supply yachts and big capacity boats for hotel purposes, cocktails on board, dinners, meetings, product presentations and more, either cruising or docked at the port. Privacy is required when doing business and a yacht is the perfect place to be exclusively with your customers and partners under the strictest discretion.